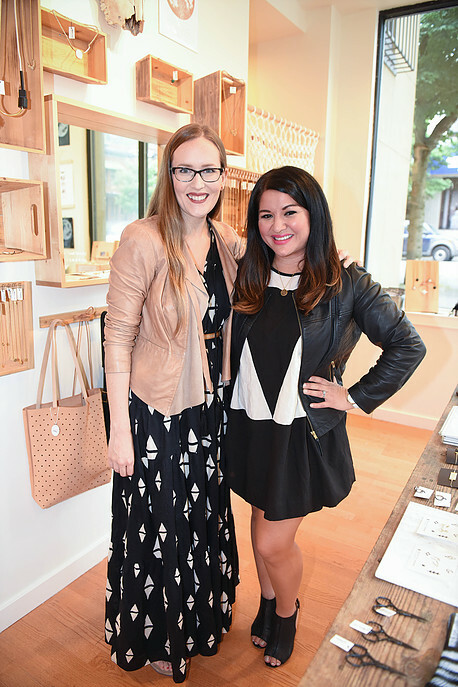 I recently had the opportunity to attend the VIP party to celebrate the 2-yr Anniversary of the Moorea Seal Belltown boutique in Seattle! 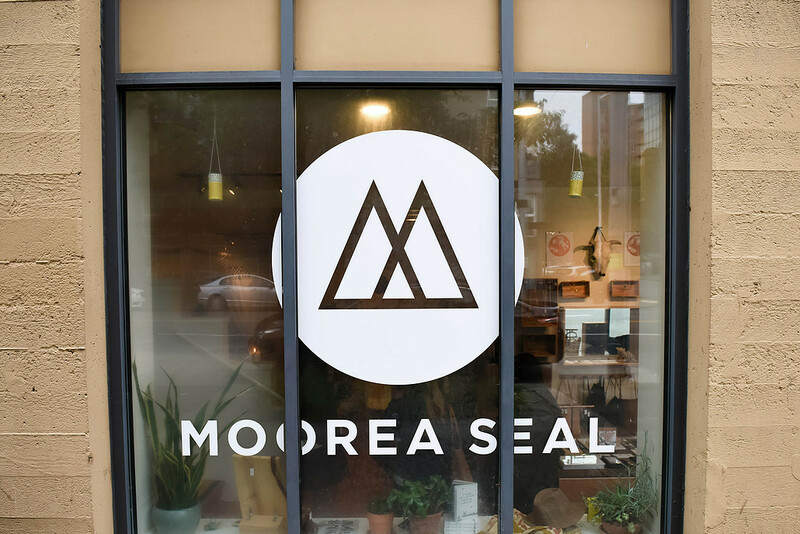 As you know, I am a HUGE fan of Moorea Seal (have you seen her Pinterest?!). 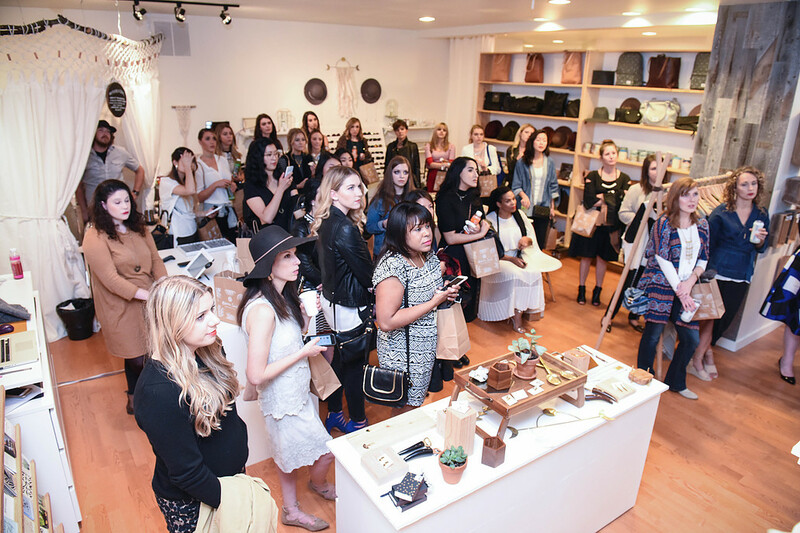 As such, I was so honored to be invited to the celebration and had so much fun at the festivities! 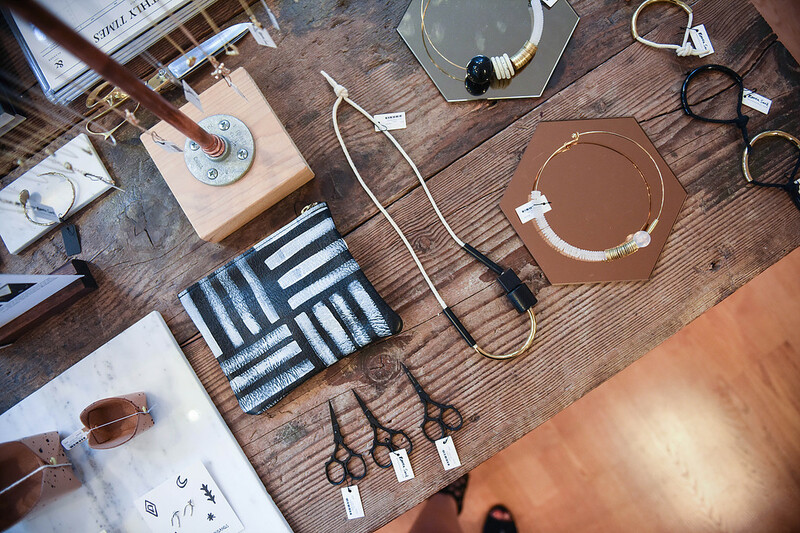 Pretty much all of my OOTD's feature at least one item from Moorea Seal (a few of my favorites here, here and here) and I just adore the store's curated selection of beautiful accessories and objects, particularly all the hats, sunglasses, and jewelry. 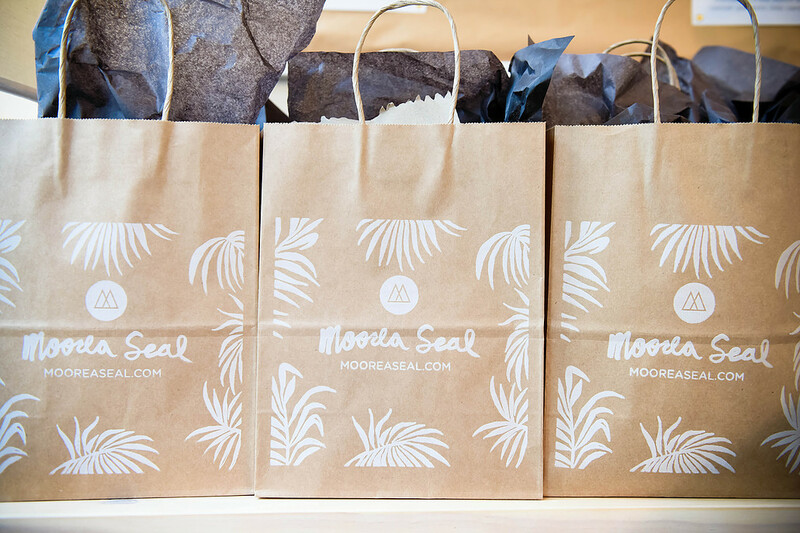 More than likely if you ask me where my sunnies are from, I'll say Moorea Seal! 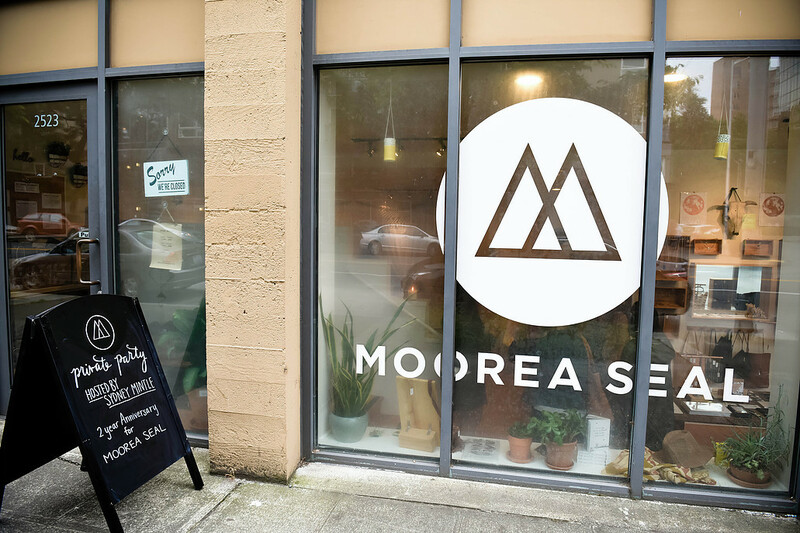 I absolutely love how Moorea Seal donates 7% of all proceeds to benefit five non profit categories through their "Do Good, Do Great" program. 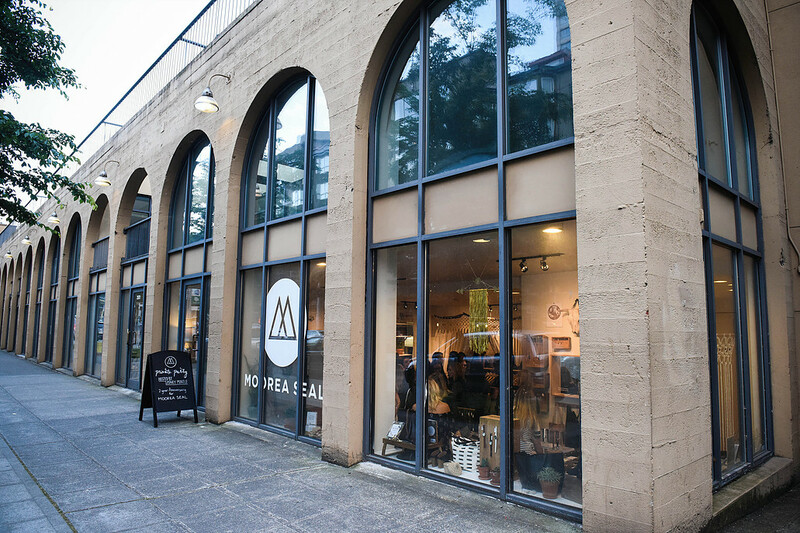 This year's charitable partners include Rain City Rock Camp for Girls, Washington Trails Association, Best Friends Animal Society and more. 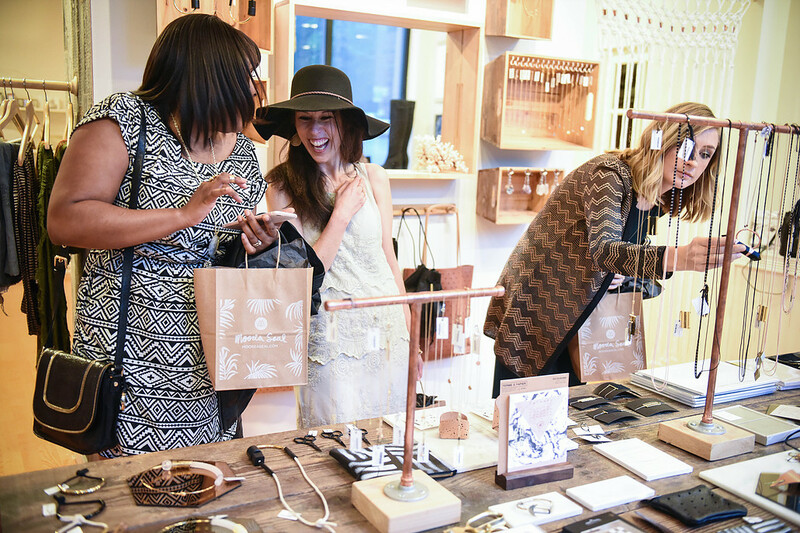 They seek to do good beyond just the product and create a community of empowerment and support. I love this! 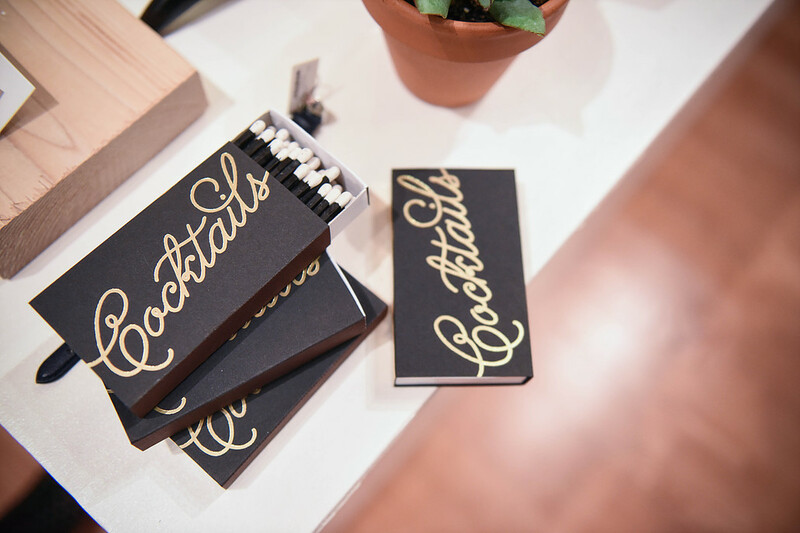 Because doing good never goes out of style! 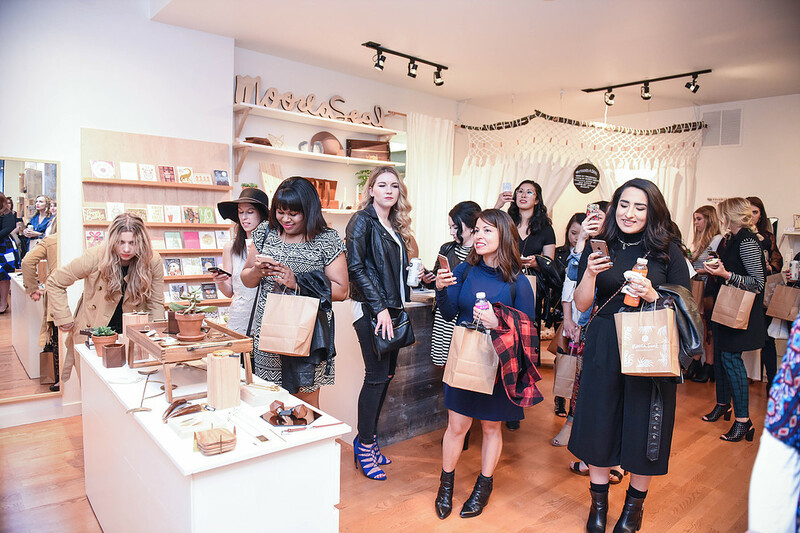 The VIP party at the Belltown boutique in Seattle was absolutely lovely. Light bites (I wanted to eat all the cookies! 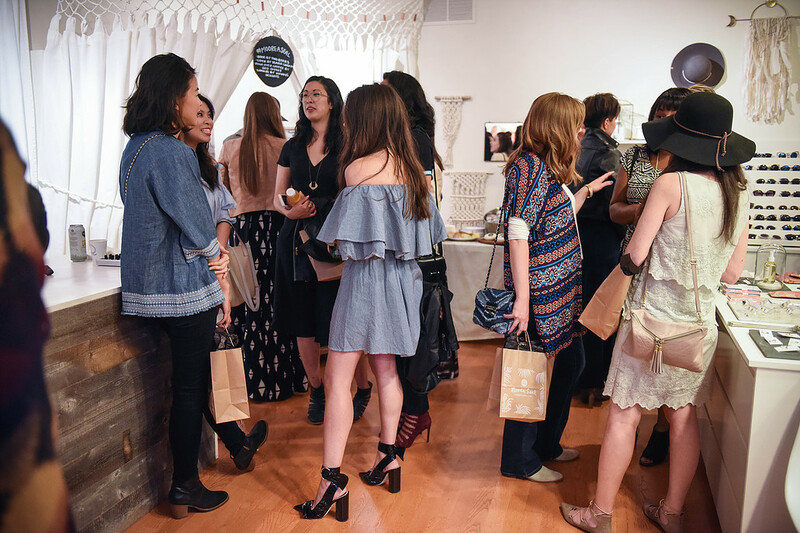 ), sparkling refreshments, and amazing swag bags, the event hosted by Sydney Mintle of Gossip & Glamour, was a night to remember! 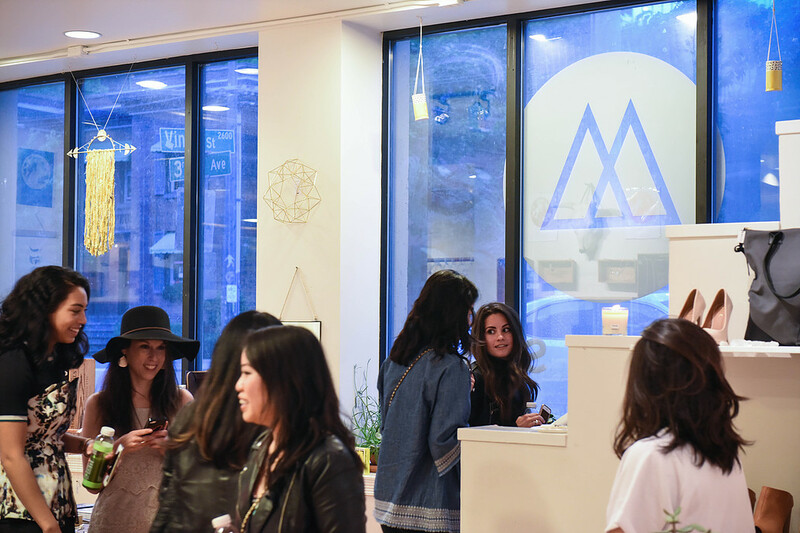 I'm sharing a few of my favorites photos from the party, as well as my current picks from Moorea Seal that are just perfect for Summer! 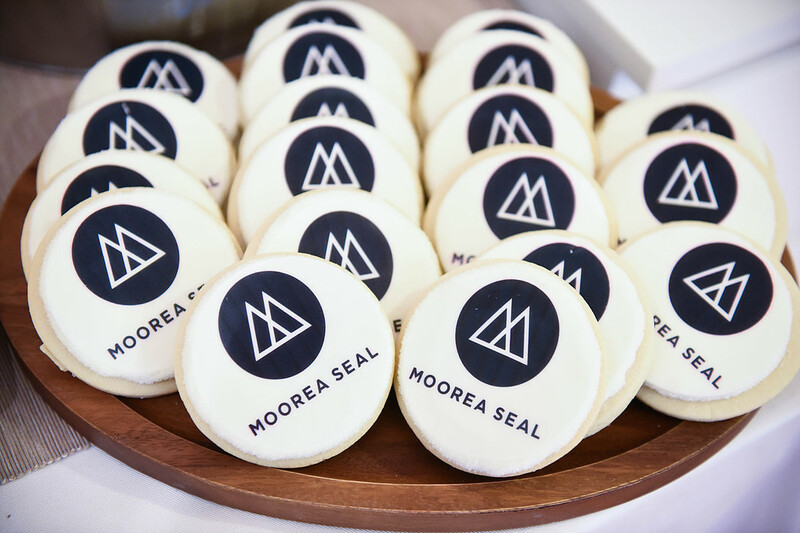 Happy Anniversary Moorea Seal! I look forward to celebrating with you again next year! 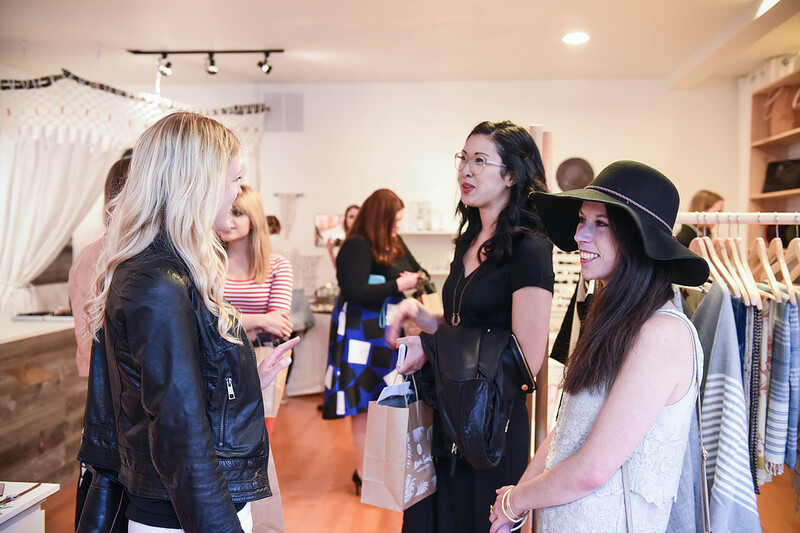 This Hat is from Moorea Seal and it's one of my favorites! 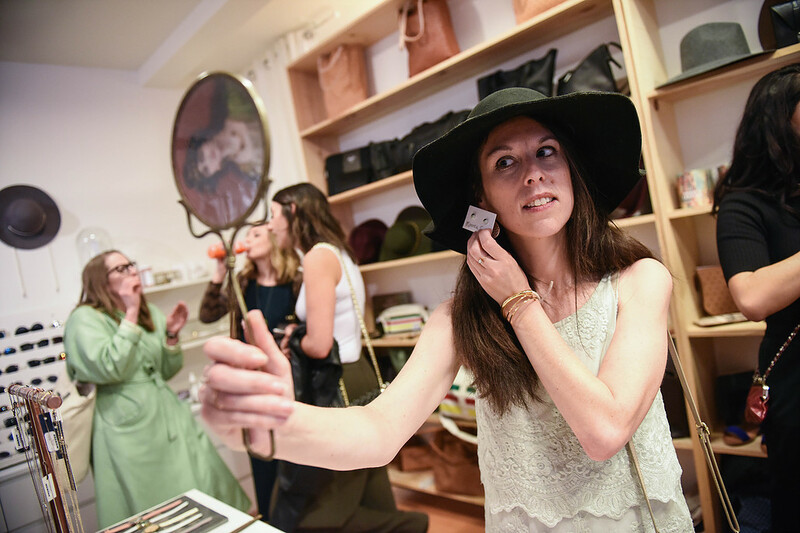 Bloggers gotta get their snaps on. 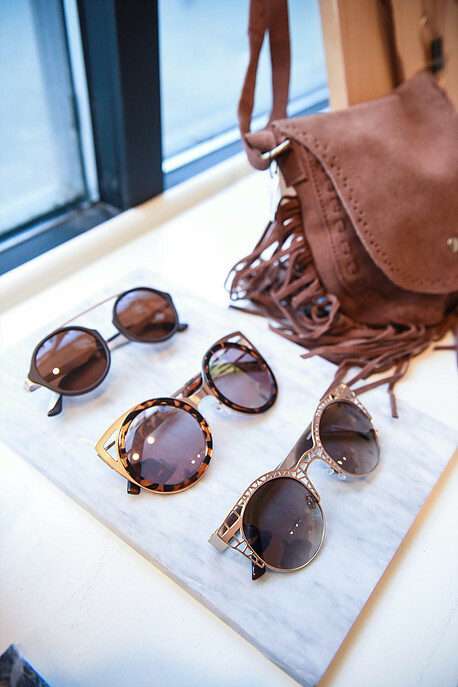 All the Sunnies please! 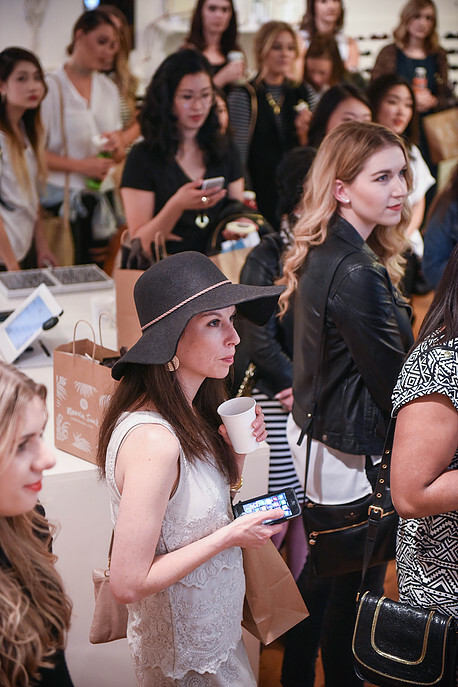 Shop my favorites below! I'll take one of those. and one of those. oh and one of those, please! 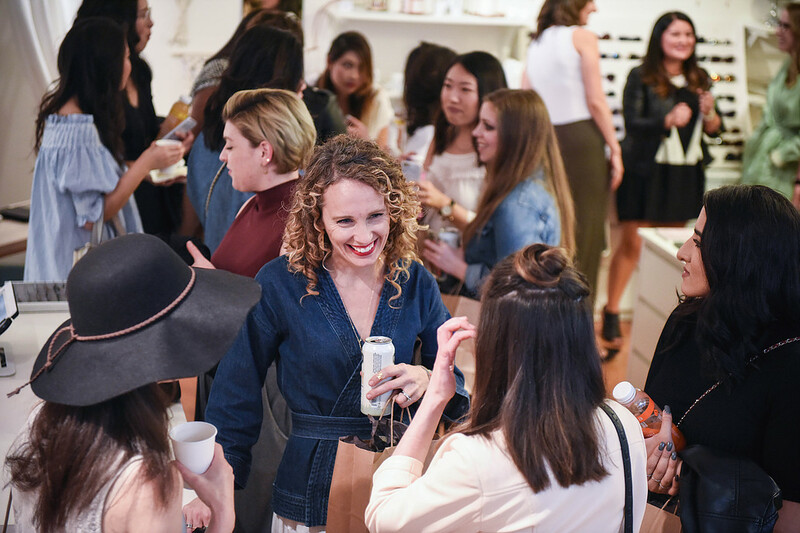 Thanks for hosting such a fabulous party Moorea and Sydney!